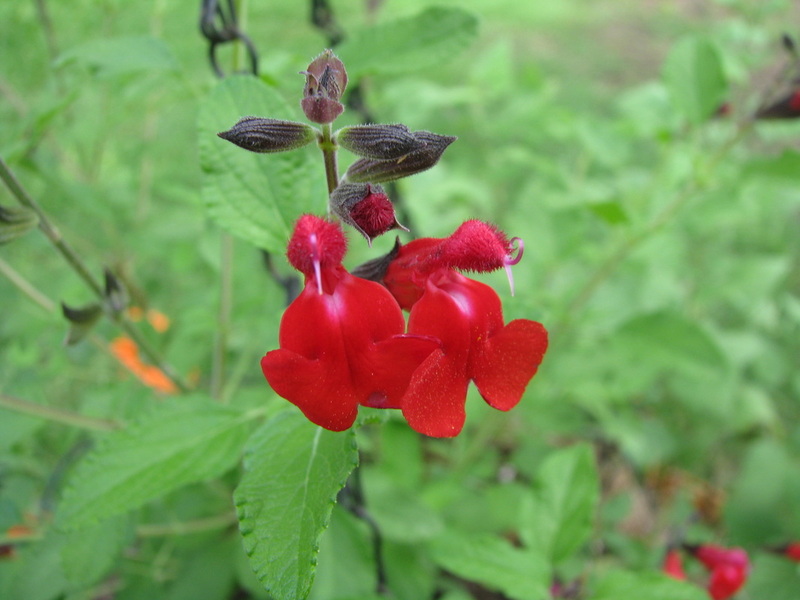 Large perennials add intimate color to decks, patios, and entertaining spaces. 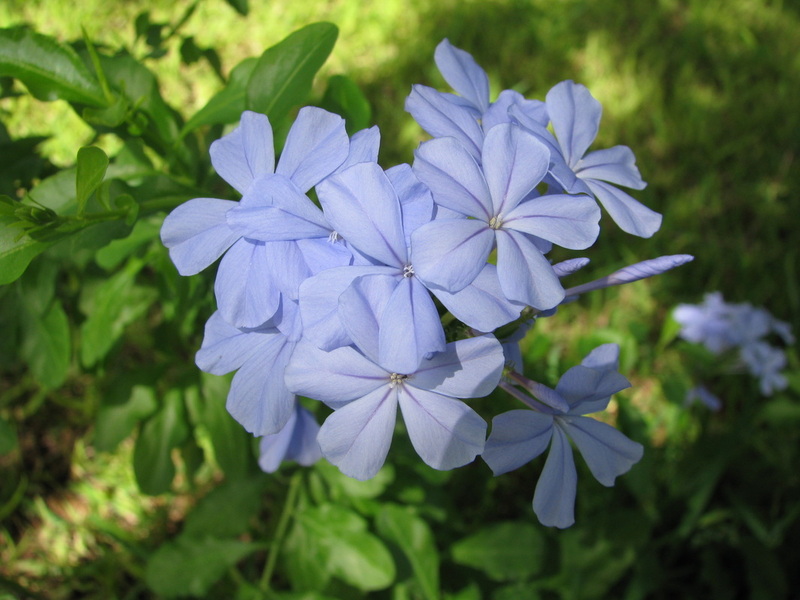 They add lower visual interest and work wonderfully with large perennials in a large flower bed. 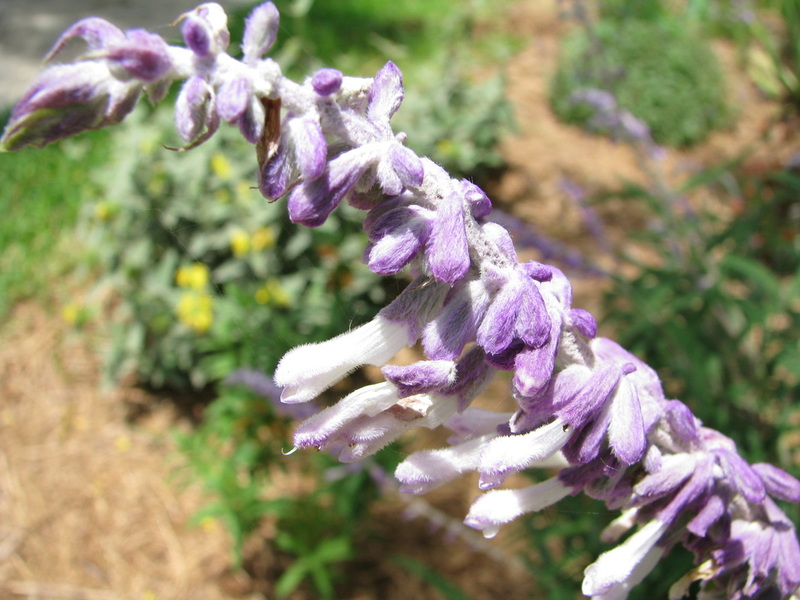 Compact perennials should be planted where they can be seen and enjoyed. 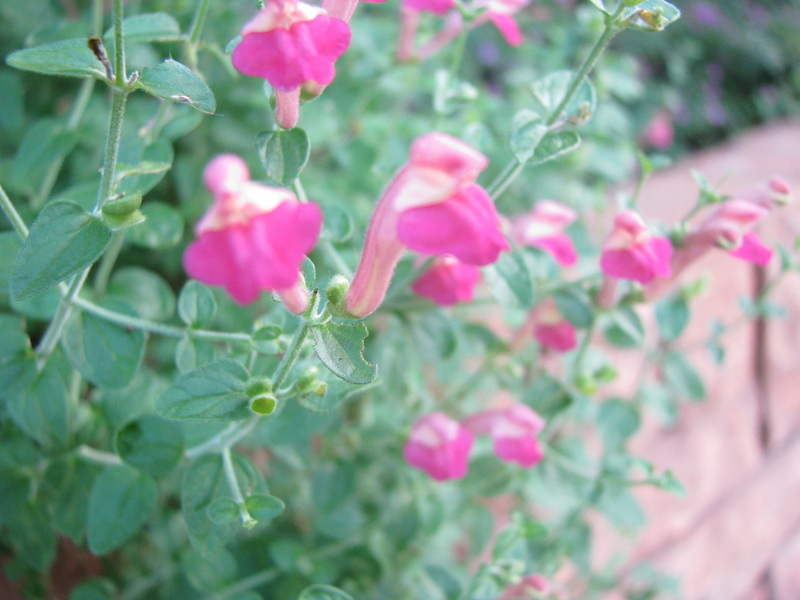 They look best when planted around a larger center perennial in a larger flower bed. 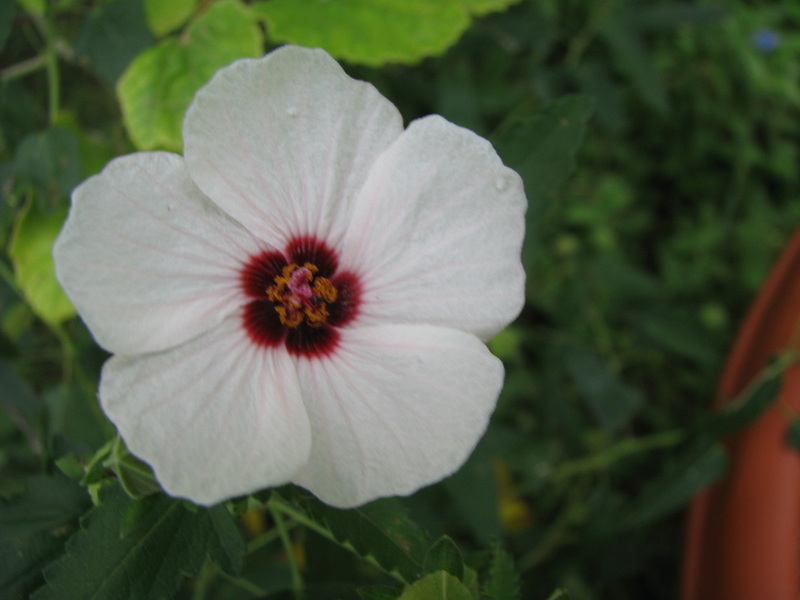 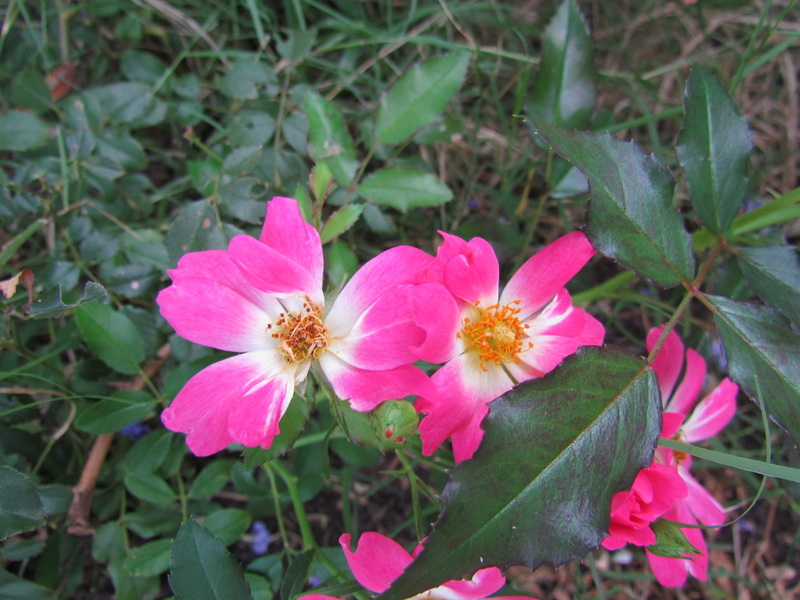 Planting with other perennials and annuals, it is best to consider the color combinations, as these Texas flowers have very long blooming periods. 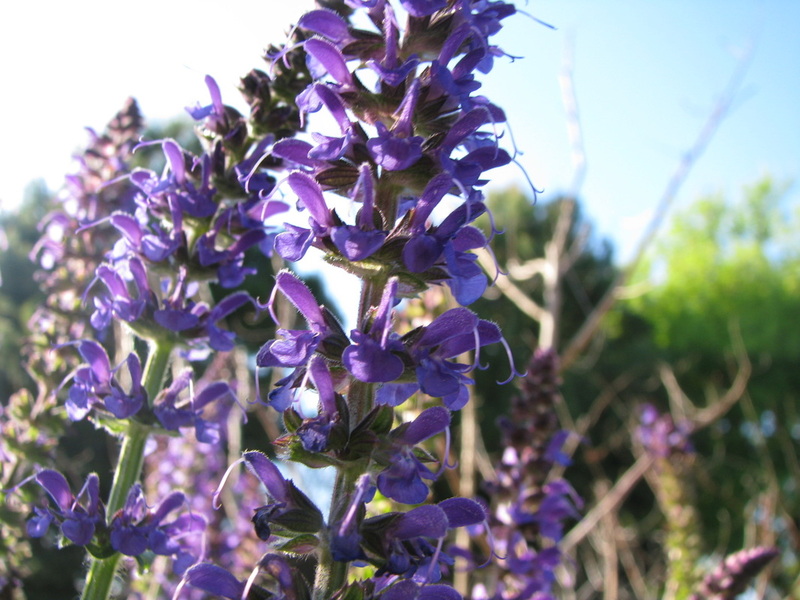 My personal favorite is the Texas Sage - Salvia greggii!